1. 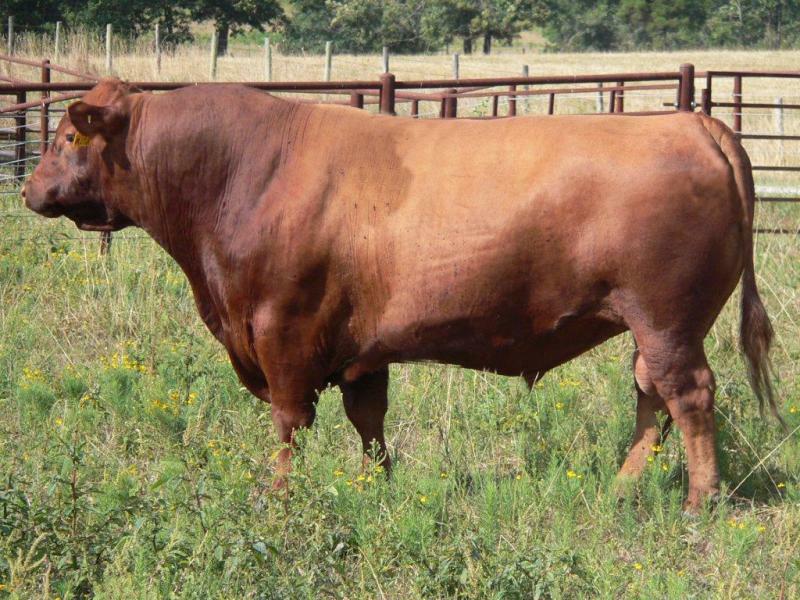 Linebred Roy Beeby Blood. 3. Outstanding daughter maintenance energy EPD.